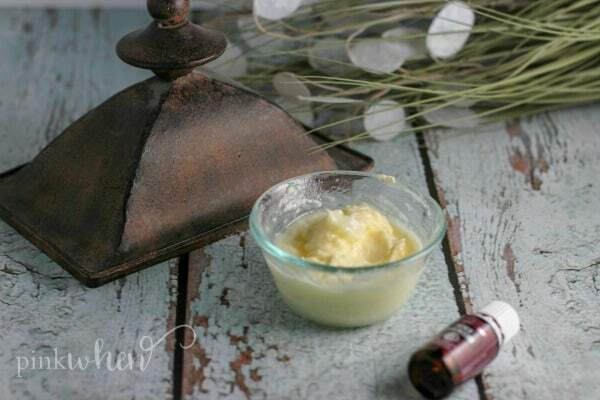 We are going to share with you today how to keep those wrinkles away with a homemade anti aging cream. 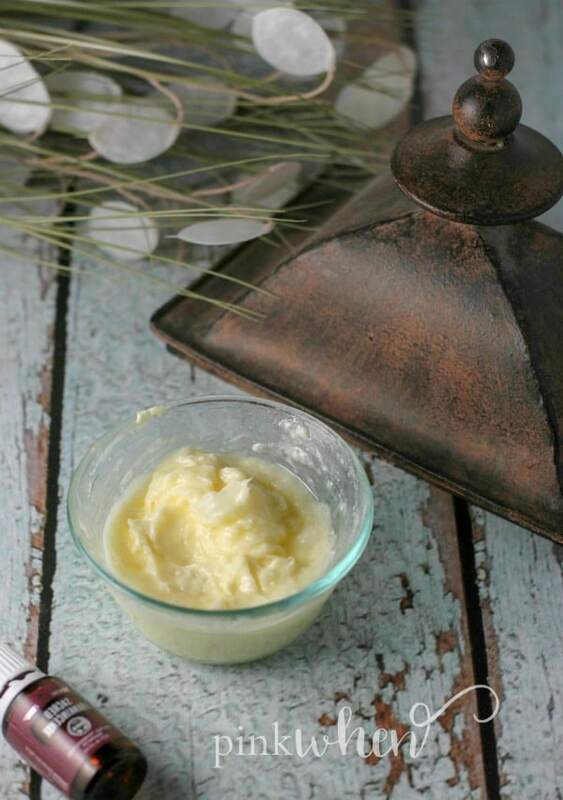 We are always asked about what we use, and this homemade wrinkle cream is the BEST. Check out this easy DIY anti aging recipe for your skin. Now that I am older and my age is starting to catch up with me, I try and make sure I am taking better care of myself and my skin. I have done that with diet and lifestyle changes, increasing my daily water intake, and also incorporating this homemade anti aging cream into my beauty routine. Even if your skin doesn’t show any signs of aging, you should always work to protect it from the sun. 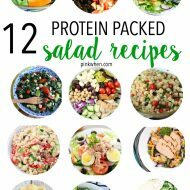 You should also work on constantly keeping it healthy and hydrated. That’s where this awesome anti aging cream comes into play. What ingredients do I need for an anti aging cream? 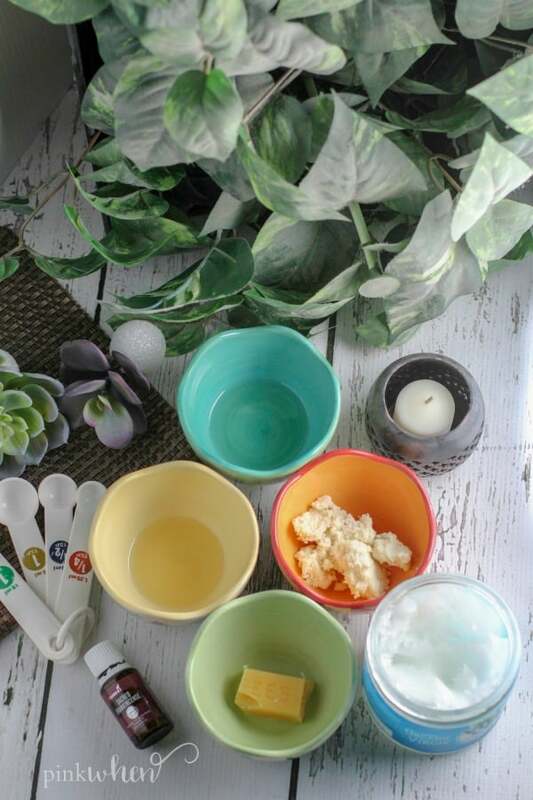 You will need a few ingredients on hand if you are making a homemade anti aging cream. One of my favorite ingredients used is the Frankincense essential oil. Frankincense is known for its ability to promote and support healthy skin, as well as for its everyday calming properties. You can find many articles where people use this topically for anti aging. 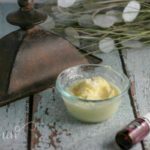 I love the way my skin feels after using this homemade wrinkle cream. So soft and silky smooth! Not only that, but I feel my face is brighter and noticeably changed. 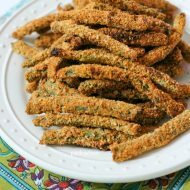 To make this easy recipe you will start by combining the almond oil, coconut oil, beeswax (melted), vitamin E oil, and Shea butter into a small dish. Mix well and mix fast to give it a little air and to “fluff” the ingredients. Whipping and fluffing can be done easily with a stand mixer if you have one on hand. Add in Frankincense oil and stir to fluff mixture again. 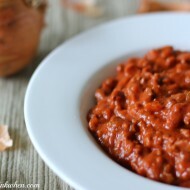 It will be fluffed sufficiently when you are able to create little peaks with the mixture. For easy storage, use an airtight container and keep out of direct sunlight or heat. You should use a glass or ceramic storage container with an airtight lid. My favorite homemade anti aging solution. This is seriously my favorite homemade anti aging solution. My skin feels so soft and I love the clean, fresh feel of it. I like to apply this at night immediately after washing my face before bedtime. 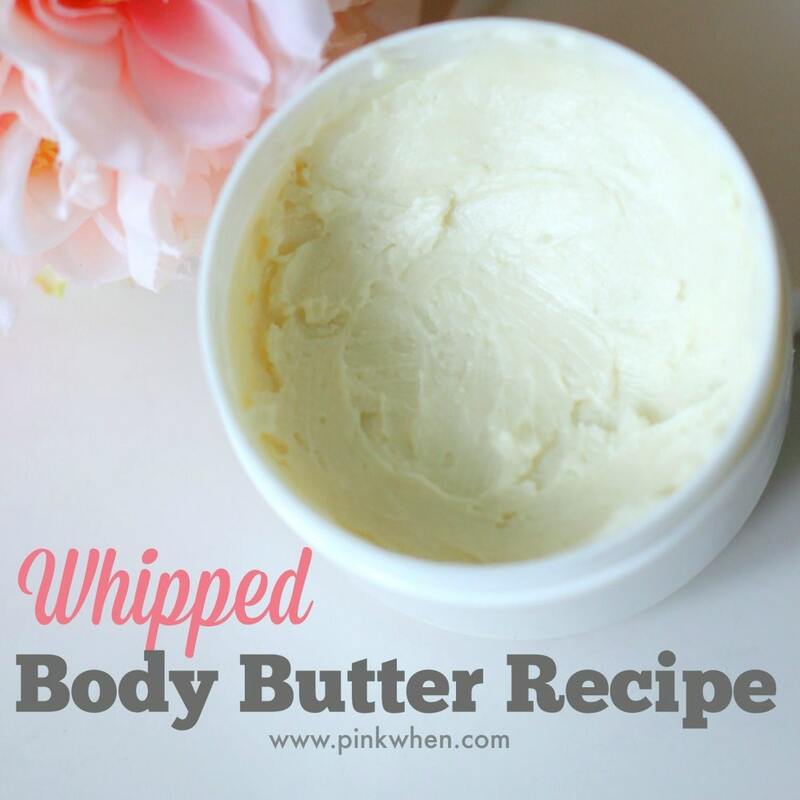 If you like this homemade wrinkle cream and are looking for other cool ways to use your essential oils, check out this homemade body butter recipe. 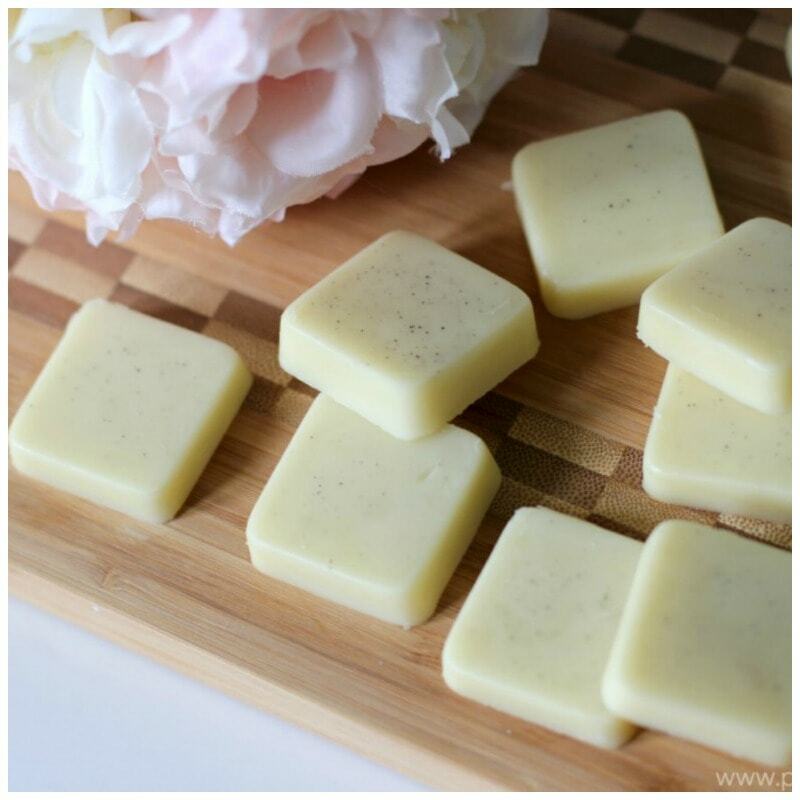 Or this homemade lavender lotion bars recipe. 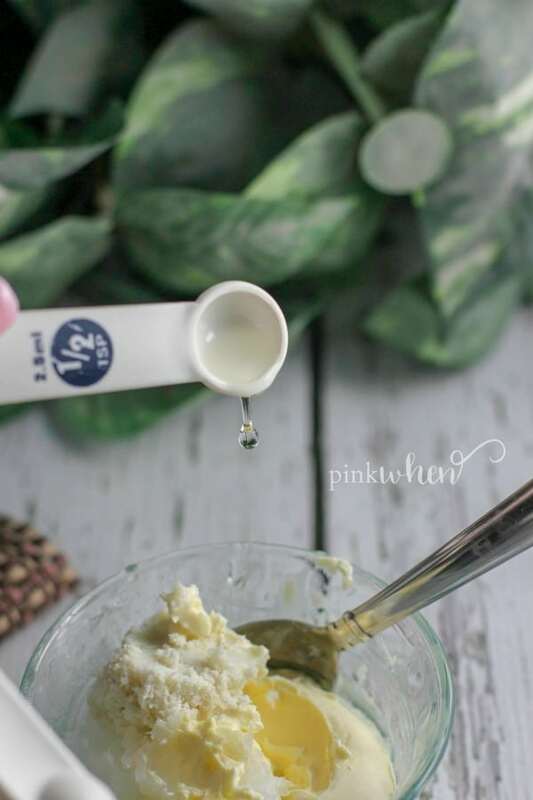 This easy homemade wrinkle cream will have your skin feeling super soft and beautiful! Combine Almond oil, Coconut oil, Beeswax (melted), Vitamin E oil, and Shea butter into a small dish. Store in a small airtight container and keep in a cool dry environment out of direct sunlight. I love this! It is so effective.